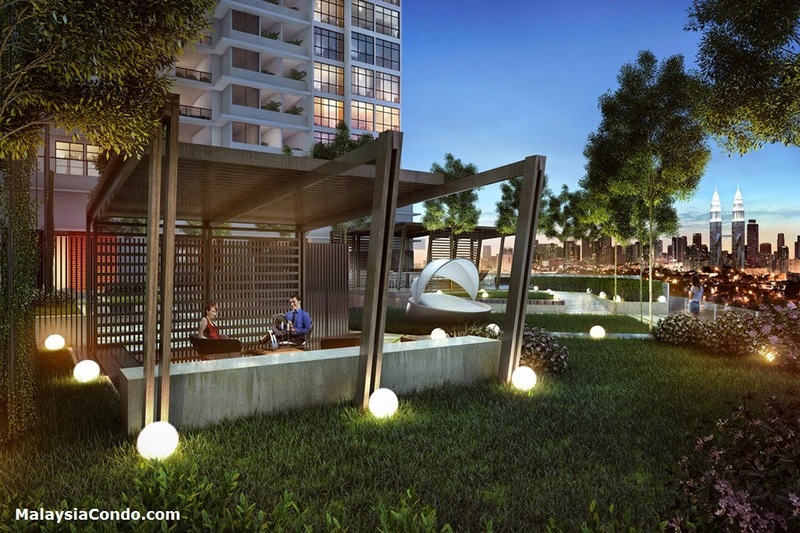 EkoTitiwangsa is another magnificent project by Ekovest that aims to satisfy business and lifestyle needs. Inspired by the concept of exclusive living and built for quality. It has a restrained yet elegant exterior look. 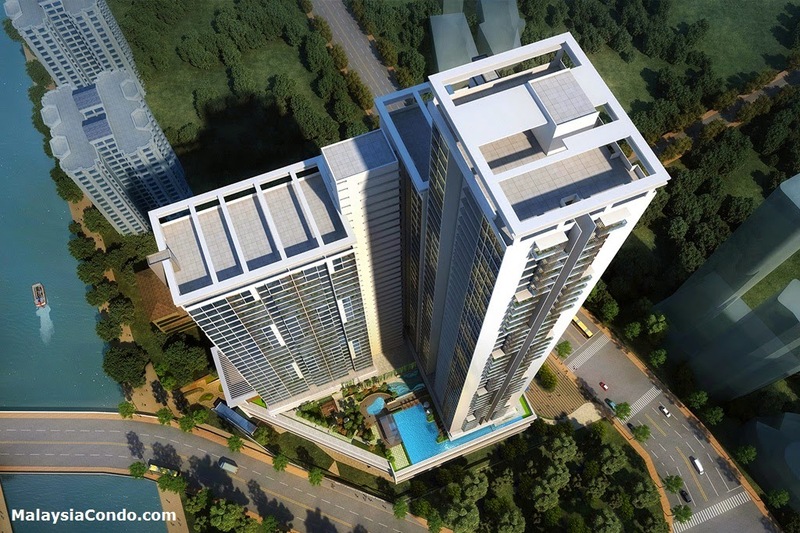 EkoTitiwangsa is a freehold development comprises 3 towers with 696 units and offer an array of amenities including commercial shops, security service, barbeque area, pool, fitness, children playground and laundry room. The luxury suites have built-up size ranging from 820 sq.ft. to 1,340 sq.ft. Apart from that, the modern contemporary design includes highly unique exterior and interior decoration to create an inspiring living space full of natural light and yet maintaining the importance of comfort. 24-hour CCTV surveillance with 3-tier security feature complete with smart card access and guard patrol. 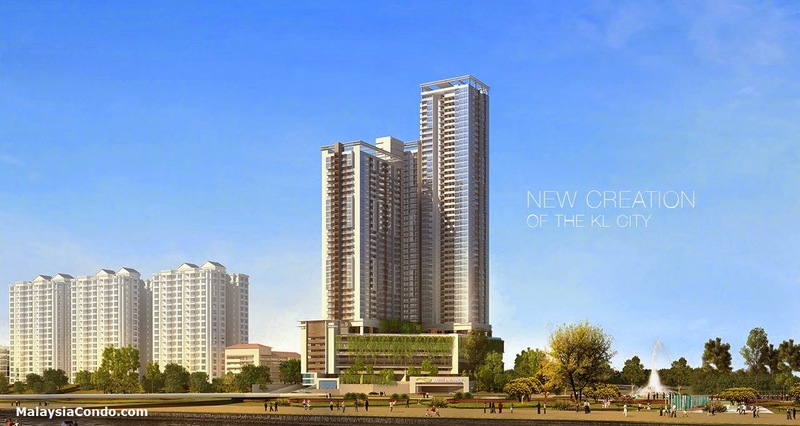 For those who demand modern conveniences as well as secured living, EkoTitiwangsa offers both at the highest level. 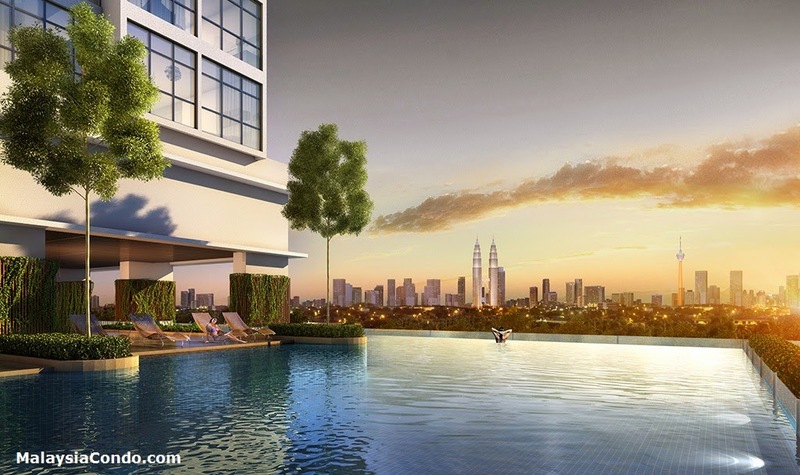 This landmark property occupies a commanding and prime location which is strategically located within the fringe at KL central business district. 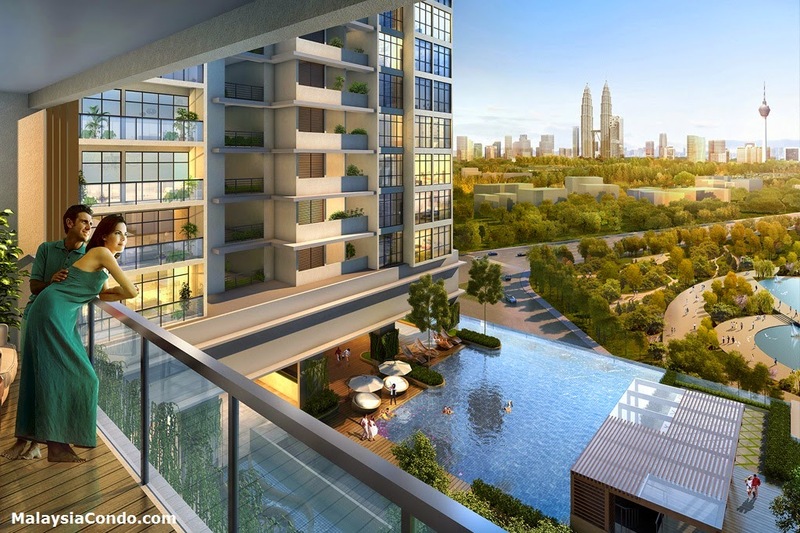 Easily accessible to various highways and major roads such as DUKE, DUKE phase 2, MRR1 (Jalan Tun Razak & Mahameru Highway), MRR2, and Sentul Link. 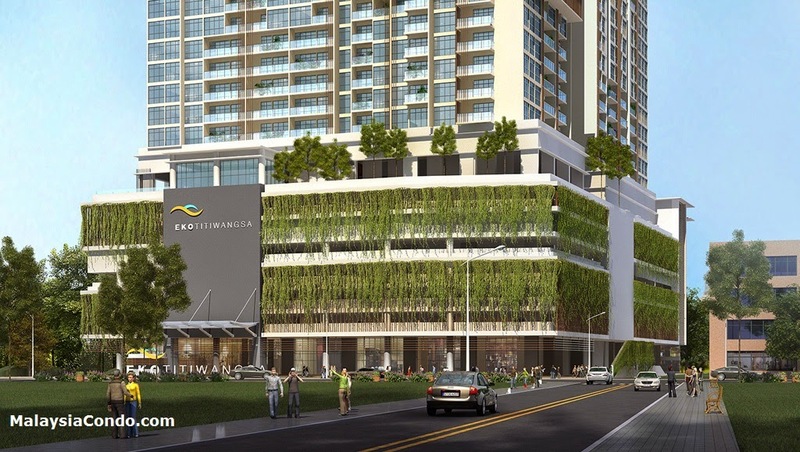 It takes only 5 min driving to KL city center One can also commute via the LRT Ampang Line and Monorail, a convenient way connecting your workplace without hassle. 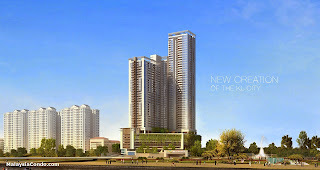 Furthermore, it is neighboring with the proposed 1 Malaysia Park and River Of Life, a government initiative in transforming and beautifying the river corridor of Sungai Gombak, where you can get away from hustle bustle city life, not to mention the neighboring Titiwangsa Lake & recreational park. Also, there are other convenient amenities such as schools, colleges, hospitals, restaurants, cafes and banks within the vicinity. Built-up Area : 820 sq.ft. - 1,340 sq.ft.